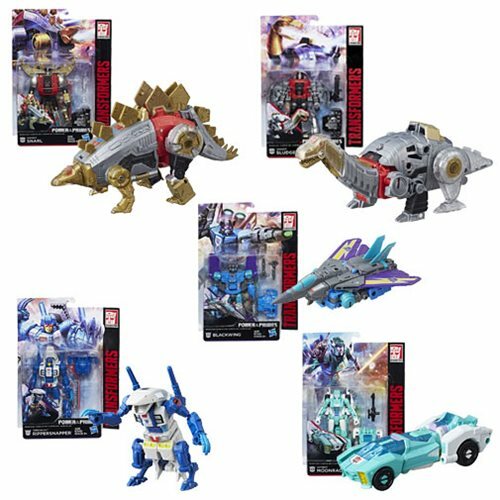 Get ready to transform and roll out with the Transformers Generations Power of the Primes Deluxe action figures! Autobots and Decepticons now power up with Prime Engines who have all the power. If you loved The Powermasters, you're going to love Power of the Primes! The Deluxe toys each include weapons and parts which help them to combine forces to make something even more amazing. Ages 8 and up.